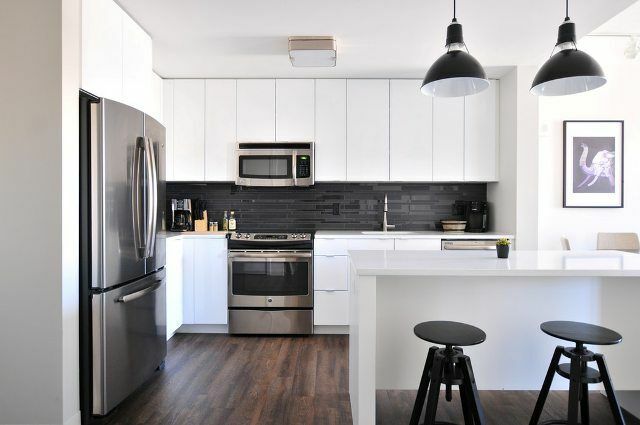 The industry-standard appraisal report for residential condominiums. 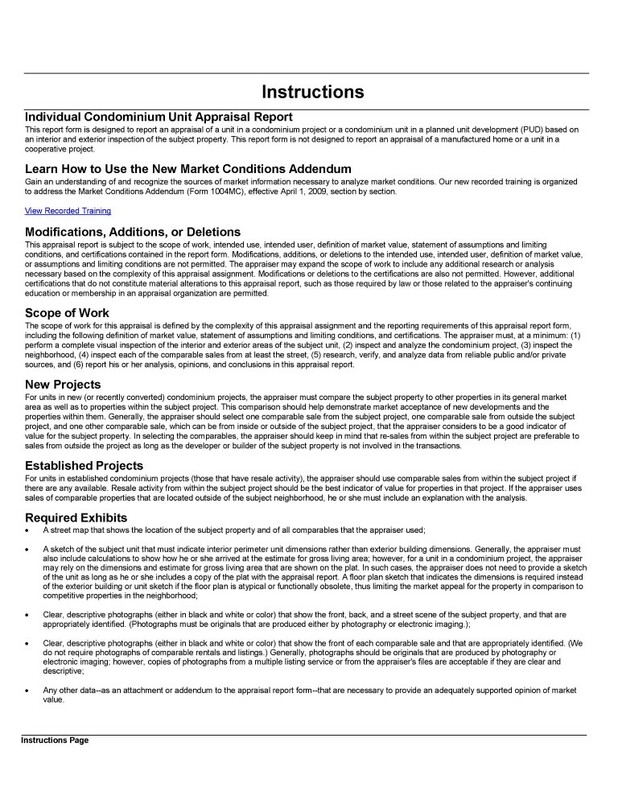 What is an Individual Condominium Unit Appraisal Report (Form 1073)? 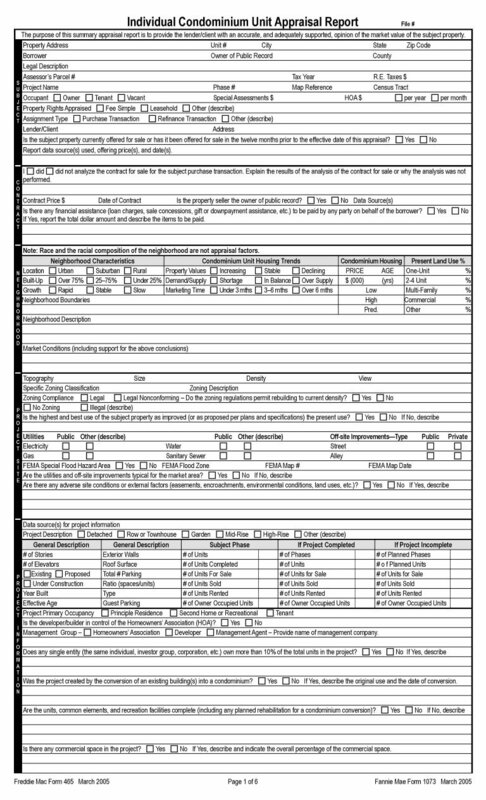 This is the industry-standard appraisal report type for residential condominium properties. 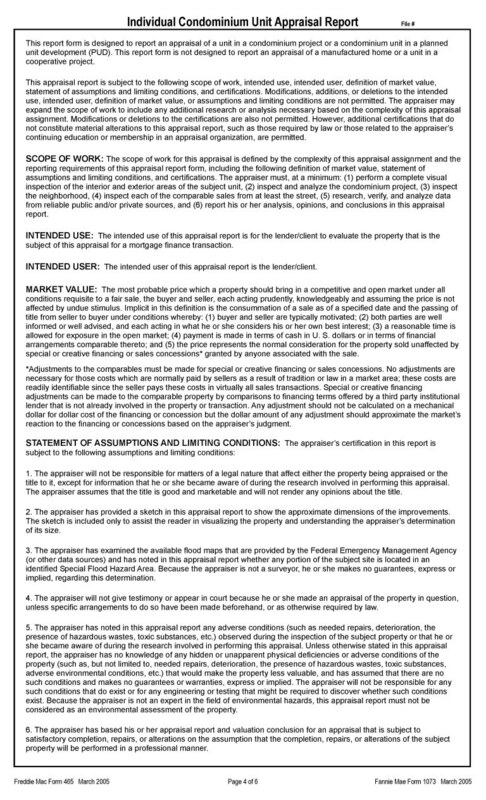 It is the most commonly used report format for residential condominium appraisals. 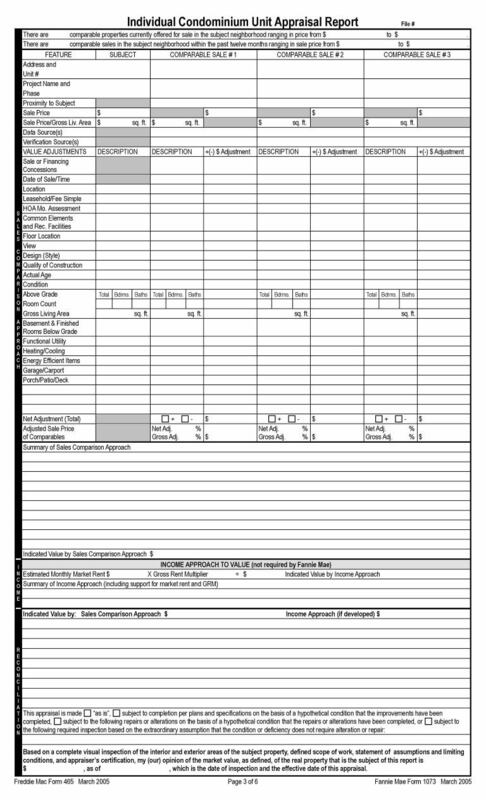 This report is for a one-unit residential condominium unit. The form is not for land, manufactured homes or single-family properties. 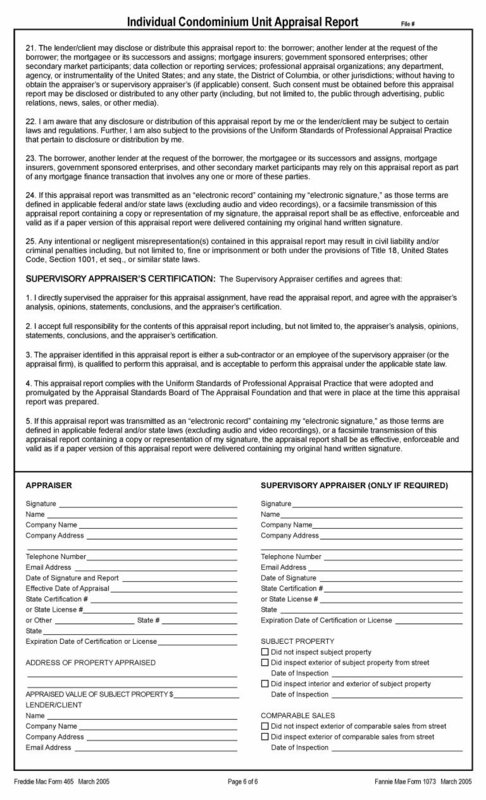 A full interior and exterior inspection of the subject unit is made by the appraiser for this report type. Not suitable for multi-unit residential properties. 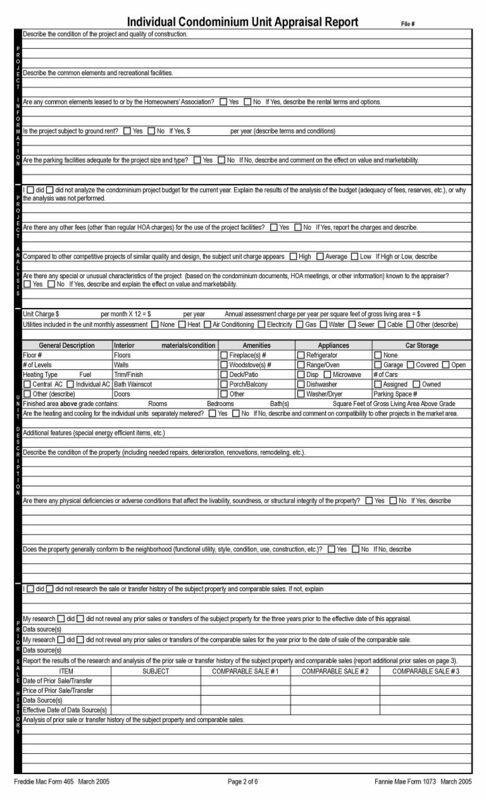 The Individual Condominium Unit Appraisal Report is a "form" format meaning that is it has pre-defined sections.